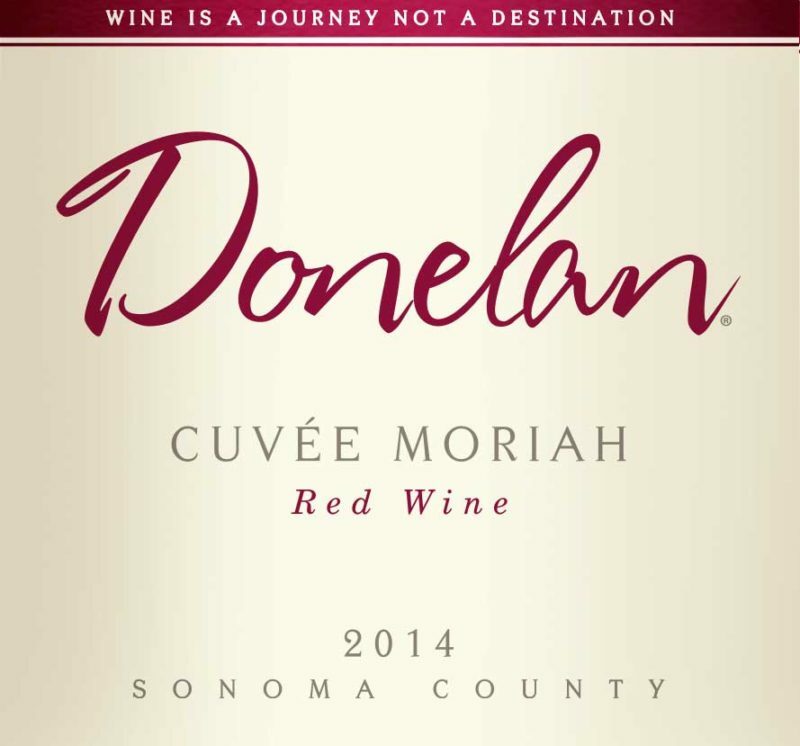 One whiff and you’ll be hooked on the 2014 Cuvee Moriah. 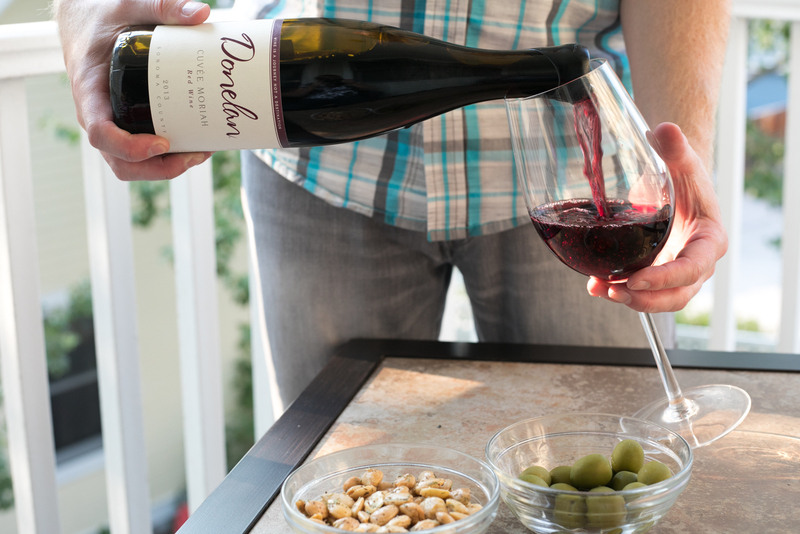 This California Rhône-style red wine hails from the Dry Stack Vineyard. 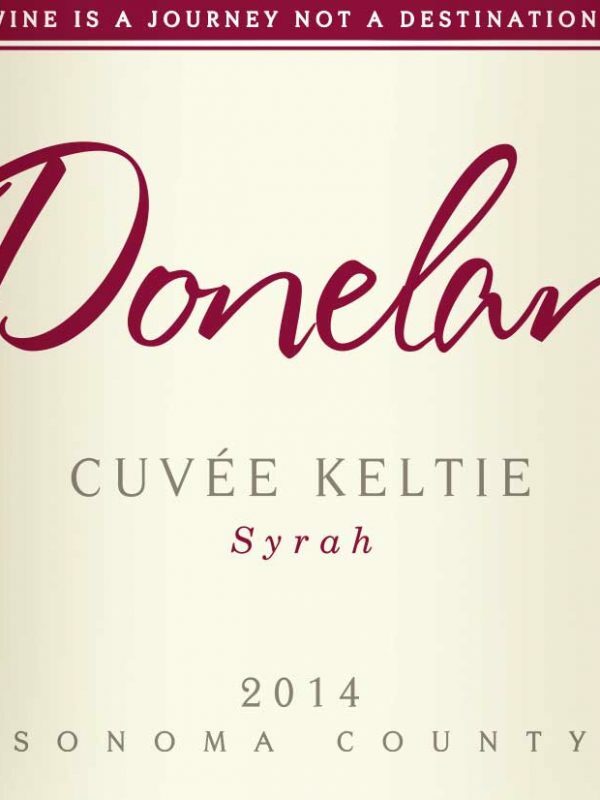 Grenache is the great contributor to this incredibly aromatic wine. We cannot say enough great things about this gem of a site that we have loved for 10 years. 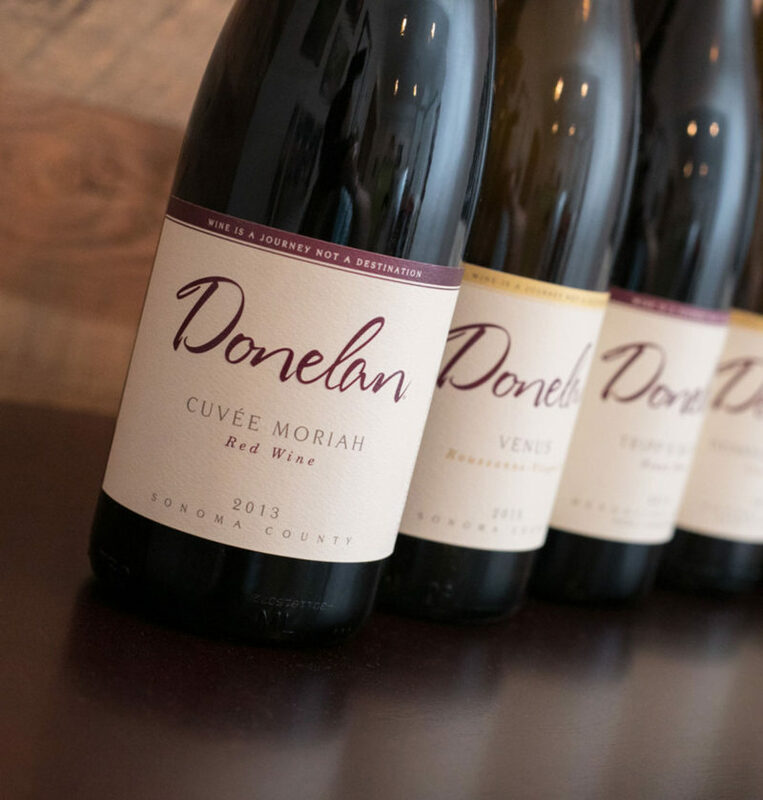 Unlike most California Grenache, this fruit is able to retain idyllic freshness that supports a very dense mid-palate, making Cuvee Moriah a dynamic and irresistible wine. Grenache hails from the Dry Stack Vineyard in the Bennett Valley Bench, with its rocky volcanic soil. Native-yeast, stainless-steel fermentation with varying amounts of whole cluster fermentation. 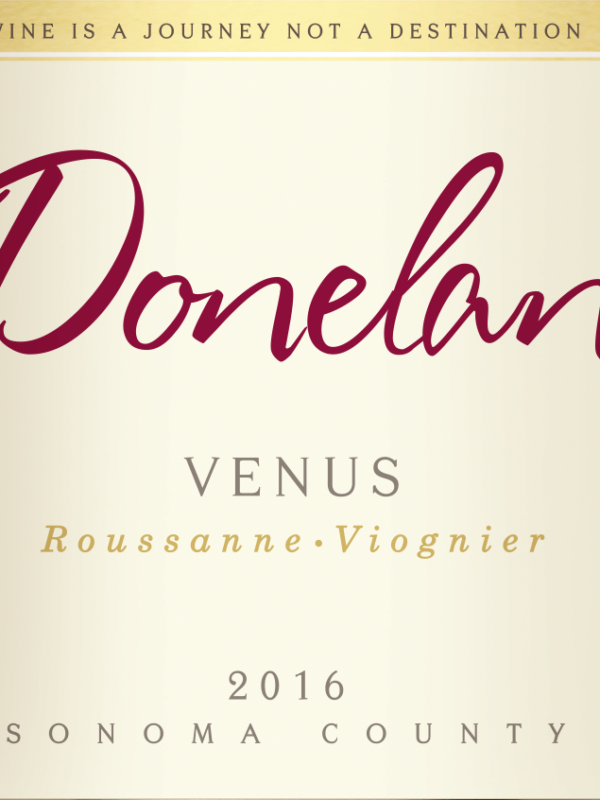 Followed by 18 to 20 months [simple_tooltip content=”French term for the progression of wine from fermentation to bottling. Similar to the English term upbringing.”]élevage[/simple_tooltip] in mostly used puncheons. 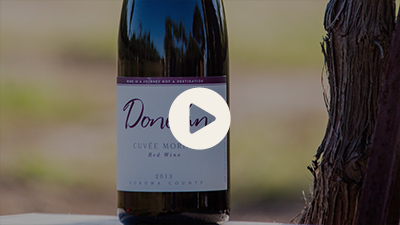 The next evolution in our Cuvée Moriah reintroduces Mourvèdre, taking the already exotic 2014 vintage and adding wild herbs and cured meats—delicious! 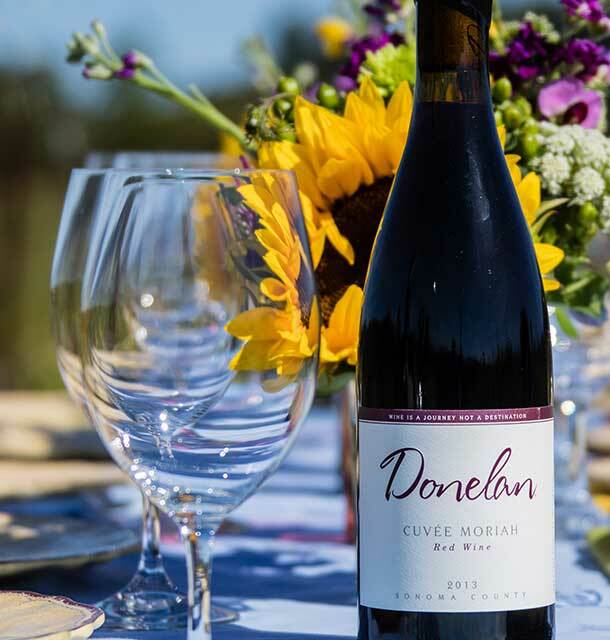 The 2014 bottling is a great match between the Dry Stack Vineyard Grenache’s delicate fruit flavors of pomegranate and rhubarb and the Kopf Vineyard Mourvèdre’s structuring mouth-feel and savory notes of caraway seed and cardamom spices, with additional hints of red currants and fresh violets throughout. 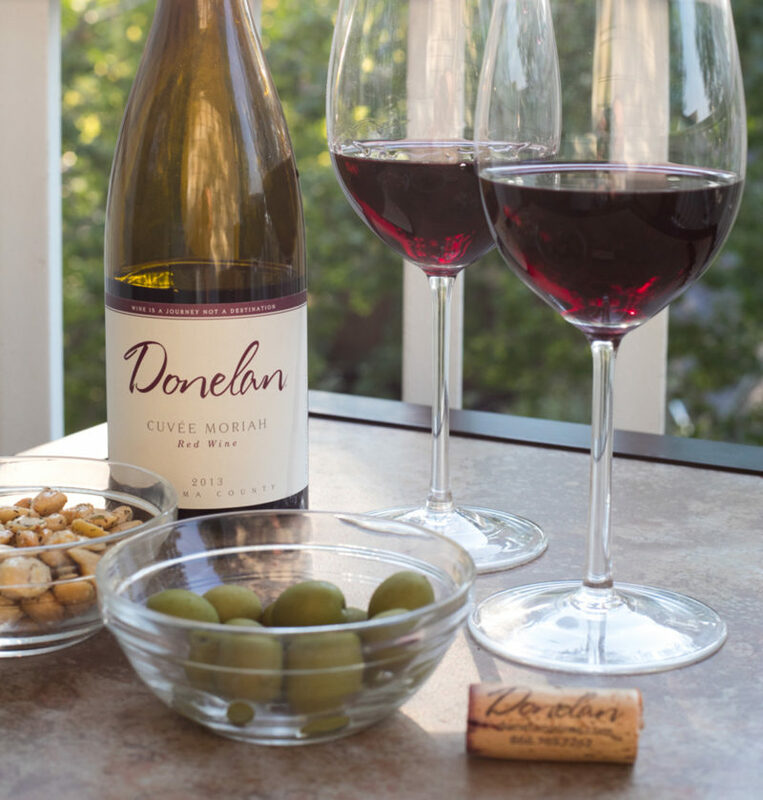 A magical pairing with Moroccan cuisine such as tajine.